Expectations of adults piano students are different for each person and linked to their background : social, emotional, even sometimes medical. Indeed, I learn near a teacher that some can even begin after a stroke as physiotherapy… But most of the time a piano course will be the occasion to think about the self : at work (to add a new skill) and/or at home (to share joy in the living room). As nothing is more precious in the everyday life than sharing knowledge and happiness, piano appears as a wonderful way to reach them and even for some people the mastery of that beautiful and classic instrument will become a goal in itself. I met Mrs. Fiona Lau at Music Education Expo (London) this year. As a professional piano teacher (both for children and adults), she encourages to regular practice, precises that length of the lessons is increasing with more advanced skills, that it is necessary to sets targets, to work pieces hands separately first and to vary rhythms. 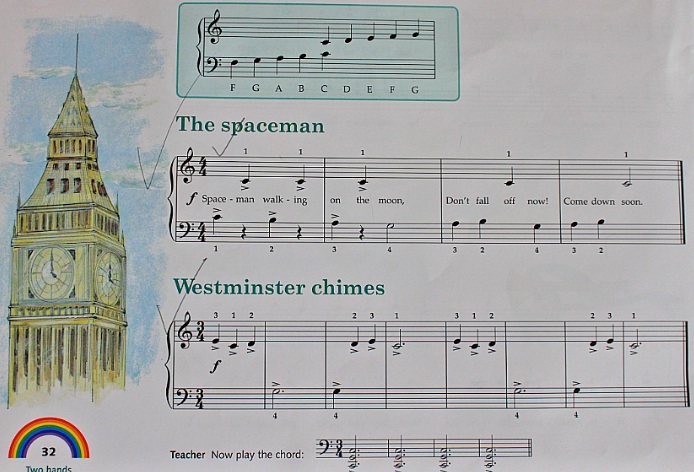 The choice of the method (sheet music book) which will be used to learn depends in my opinion on the student regarding the fact that it is a method for children or for adults. What about the results ? It depends on musical talents for each person. 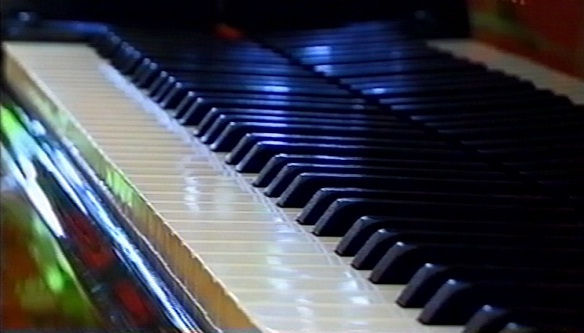 Some adults are less brilliant than highly-talented future professionals who have received a special musical gift and evolve in a context which gives priority to the art of piano but more skilled than a lot of children with no particular talent and they feel no peer pressure to assist to the course or do their homework. So, ‘the’ result is obtained first when the adult is satisfied. Mrs. Lau, talking about exams, claims that the student must make ‘sense’ while playing musical sentences. And for me it looks like a perfect formula. She gives other arguments like: you must articulate, you must not read all the time (playing by memory is the best and lets you alone with the music). Even if I do not want to pass any exam… sense is a main target for me as well as establishing a relationship with the music itself. I will add freedom as a main target : the more practise and sight-reading mastering are growing, the more sheet music can be chosen.